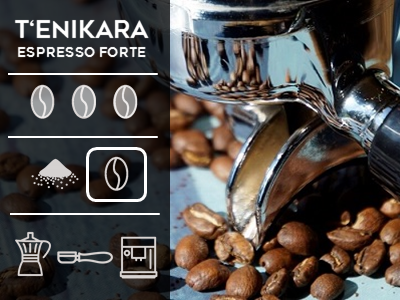 Our T’ enikara Espresso Forte has been developed for all those who prefer to have their short ones really strong and bitter, as in Italy. Aromatically, it reminds of strong dark chocolate. The best way to do this is to use a sieve carrier machine, a fully automatic machine or an Italian oven pot. 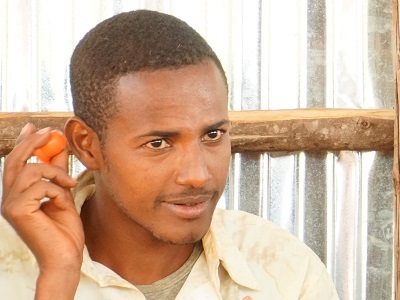 In addition to the Arabica from the smallholders of the Qottaa cooperative in the mountain forests of Western Ethiopia, we have added a third of the robusta. This gives the coffee more body and provides a particularly beautiful crema. When the coffee beans arrive at our farm, they have a beige-greenish colour and smell a bit of hay. 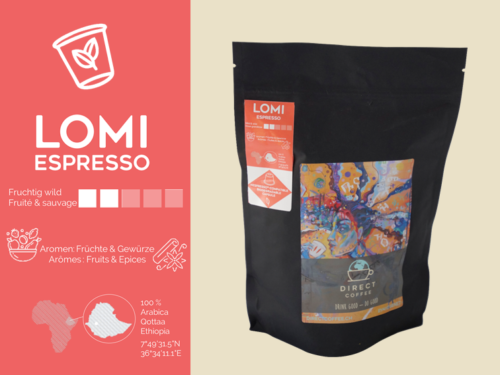 As great as the aroma profile of the beans may be, we only like them when they are roasted! 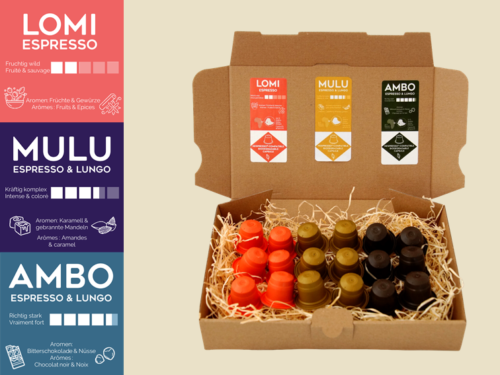 The roasting process brings the aromas to life. 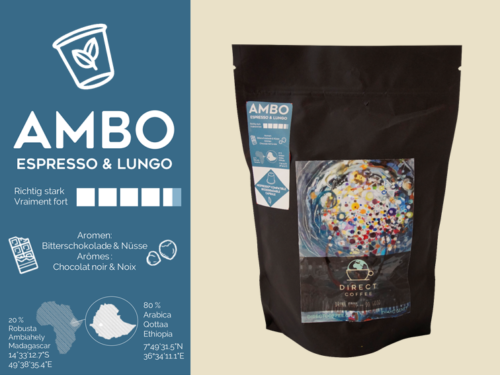 A really good roasting master therefore looks for the perfect balance between its natural flavours and the roasting aromas, which for us belong to the coffee taste. 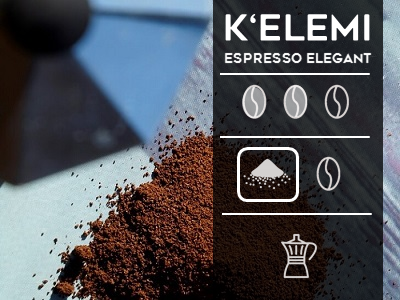 Mixtures of Arabica and Robusta such as our T’ enikara are particularly suitable for dark espresso roasts. In the traditional drum roaster, Philippe roasts the beans for about 18 minutes at a maximum temperature of 200°C – unlike in industrial shock roasting, where the beans are only “burned” at 500°C for about 90 seconds.